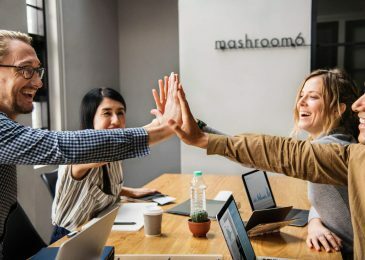 60% of most sales team members under-perform. 40% over perform of which 12% often make up 50% of the total teams’ result. 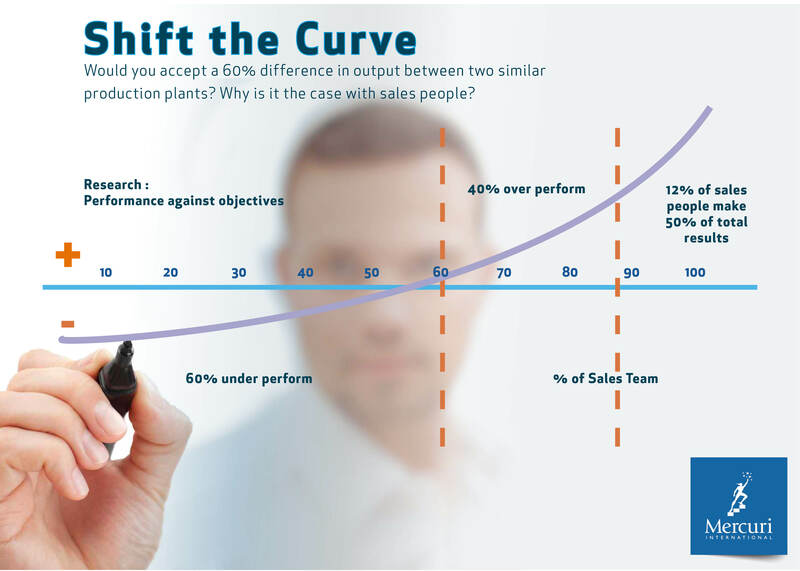 How will you shift the curve and help improve the performance of the 60%? We have been working with companies across the world for nearly 50 years helping them to improve sales performance. 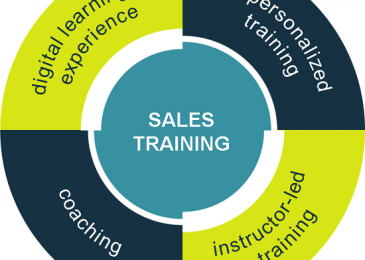 Our sales training programmes delivers more than just skills. 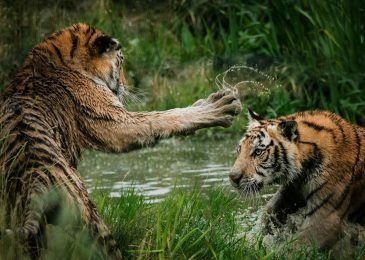 Powerful Sales Performance delivers the motivation, knowledge, habits and tools to generate sales excellence.